When the doctor explained that you had arthritis, you thought you knew what to expect. You knew that you were not going to be able to do all of the things that you were used to, but figured that you could deal with it all. Then, you started feeling differently. First, you noticed that you weren’t sleeping as well as you did before. Now you are snapping at people and your energy is lower. You’re feeling sad and hopeless at times. It’s almost like you are depressed, but that’s impossible. Right? Then, you start to pick up on other changes. You seem to be constantly worried. You can’t relax because your body and brain feel so tense. You find that you are cancelling plans and appointments because you can imagine a million terrible things happening if you go. It’s almost like you have anxiety, but that’s impossible. Right? When arthritis is in your life, depression and anxiety are not only possible; they are likely. The explanation is simple: it’s stress. If arthritis is public enemy number one, stress is a close second. Because of the damage it can cause, stress can even be more dangerous than arthritis. Stress damages your heart by forcing it to work harder during periods of high stress. Stress makes you sick by lowering your immune system and by lowering your threshold for new chronic ailments to present. Stress ages you by inhibiting your body’s ability to divide cells. Stress adds weight by making it more difficult to burn fat and from eating more during stress as a form of self-medication. Stress hurts your relationships because when stressed, your patience goes down as your irritability goes up. To recap, stress is bad. These examples are really only the tip of the iceberg compared to the numerous, lasting influences that stress has on your physical and mental health. Stress truly is a part of your everyday life since every person experiences it on some level. A new chronic medical condition like arthritis is the perfect example of something that can trigger stress. Stress does not only come from negative experiences, though. People often report that happy occasions like weddings, moving into a new home, the birth of a child or retirement can cause some level of stress. Since stress is a universal adversary, you need to ask yourself what you are willing to do to improve your state. Risk factors are all of the problems, conflicts and issues in your life. All of the negatives get piled into the risk factor category. Your job stress, relationship stress, issues with money, lack of happiness, anger and other aspects make up your risk factors. Protective factors are the opposite. They are the helpful, beneficial activities, people and places in your life. Quite literally, they subtract the stress from your life. People try to prevent stress as their first line of defense. For some, this plan makes good sense, but you might be better served by looking to build up your protective factors first since you have such limited ability to change the level of risk factors in your life. If you suffer from pain, tingling, and numbness in your hand and arm, you may be experiencing the early symptoms of carpal tunnel syndrome. Changing your job is difficult, if not impossible. Repairing a damaged relationship cannot be done overnight, and winning the lottery to fix your financial woes is pretty unlikely. Boosting your protective factors will pay dividends quickly, which will give you new motivation to continue pushing forward. Adding protective factors is much easier than you might imagine. You only need to think of the people, places and things that you enjoy. Think about the things that make you happy and do them more. That said, avoid doing things that are focused on short-term pleasure but long-term pain. An example of this would be having a few too many drinks on a Saturday night. Sure, you might think this is a protective factor at the time, but the negative impact that alcohol can have on your relationships, finances and physical health usually move it into the risk factor category. Once you have built a solid, consistent routine of protective factors, take another look at your risk factors. Which ones can change? How can you change them? Finding creative ways to change your situation is much better than quickly admitting defeat. Of course, some risk factors cannot change so don’t even try. If you goal is to change another person, skip it and divert your energies elsewhere. There is a good chance that you are already experiencing depressive or anxious symptoms as you read this. That means that your attempts to limit stress were too little or too late. 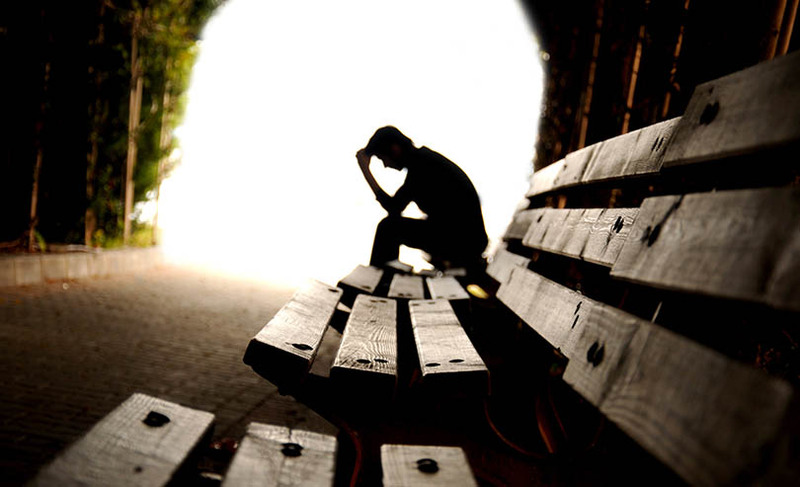 Depression is making you feel sad, irritable, angry, hopeless, worthless and insignificant. It is making you think that world is an awful place full of terrible people that are judging you. It is making you stay at home more, zapping your energy and making it impossible to get things done around the house. Sometimes depression presents alone or it could be joined by its best buddy: anxiety. Anxiety and depression overlap a bit, but there are some significant differences. Anxiety makes you feel worried, nervous, apprehensive and fearful. It is making you have thoughts that race and swirl around their mind like you are “going crazy” or that your mind is “going to explode.” It is making you isolate because the outside world seems too scary and overwhelming. There are so many depression and anxiety treatments available, it can be really challenging to know where to start. Different people you talk to each have their own successes and failures. Try to enter any intervention with an open mind to get the best results. Speaking of open minds, the best depression interventions focus on your thoughts. Your thoughts influence your feelings and your feelings influence your thoughts. By interjecting more positive thoughts, you can gain control of the cycle and shift the momentum towards more happiness. Setting a “positive thought schedule” can do a lot to build healthy thinking patterns. Use your phone or a kitchen timer to go off every 15 minutes. When the alarm sounds, say three positive statements to yourself. Try to make them as specific as possible to gain the most benefit. You may think that every 15 minutes is too often, but think about this: your negative thoughts are constant. Repetition is the only hope for improvement. Anxiety pushes a lot of its unwanted facets onto your body. It creates tension in your jaw and knots in your back and shoulders. Reducing the physical tension will improve the mental tension. Plus, relaxation techniques will help with arthritis pain. Even if you have had poor results in the past, try deep breathing again. This is the basis of all relaxation techniques. You can also try progressive muscle relaxation (PMR). You can try PMR in three easy steps. Tense – PMR begins by tensing an area for five to ten seconds. Many areas in your body have multiple ways of tensing. Bending your elbows, straightening your legs, lifting your eye brows and scrunching your face are easy places to start. Trial and error will help you find the areas in need and the best ways to tense them. Release – After your period of tensing the area, release the hold. Allow your body to slowly and naturally open to a neutral position. Feel the relaxation flood in as the tension fades away. This might be the first time in months or even years that you have experienced relaxation. Repeat – Complete the cycle of tensing and releasing two or three times to achieve full relaxation and then move to other areas of your body that are high in tension. When you repeat, mix your patterns to find a system that works well for you. 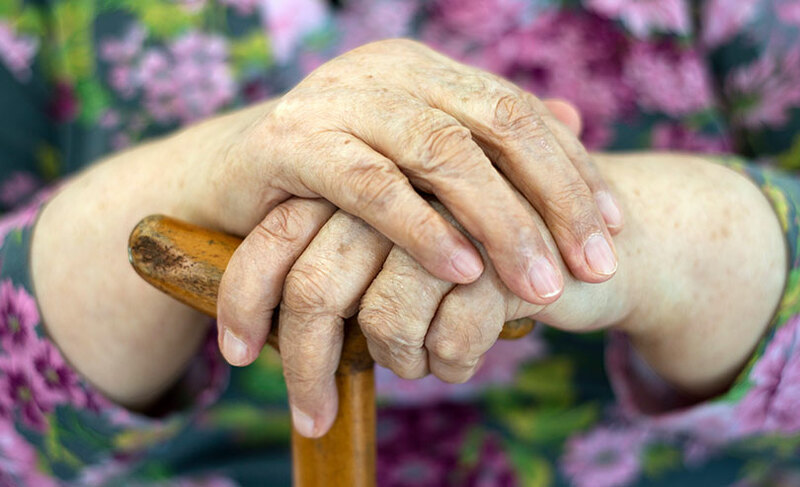 When you have an arthritis diagnosis, you may begin thinking that arthritis is the problem. Do not be fooled. The problem has always been stress. Target stress to stop problems before they start. Bring in the protective factors to subtract the risk away.